The Every Day Leader: Hijacked! I have a confession to make… I just hijacked my friend’s blog. I had to brag a bit about my amazing friend, Cathy, who is the really great leader that writes this blog week after week. Holly Gerth once said the characters in life that may seem ordinary on the outside are far from it when given some time and a welcoming place, all kinds of wonderful starts flowing through them to you. You find out how they came to be who they are. Tonight, during a late night chat between working on projects, I learned all about how my friend grew up on a farm. I learned that life on the farm teaches you to work hard, do good, and care for family and others. By the time we said good-bye I realized my life had changed and I had just gotten swept over by a whole lot of wonderful. Really knowing someone requires: our hearts, schedules, authenticity, vulnerability, and trust. I will be forever grateful my friend shared all of those things tonight. Leaders and Mothers seem to have a lot in common. At times both seem to be a thankless job, at times the road seems lonely, and at times the task ahead seems insurmountable. 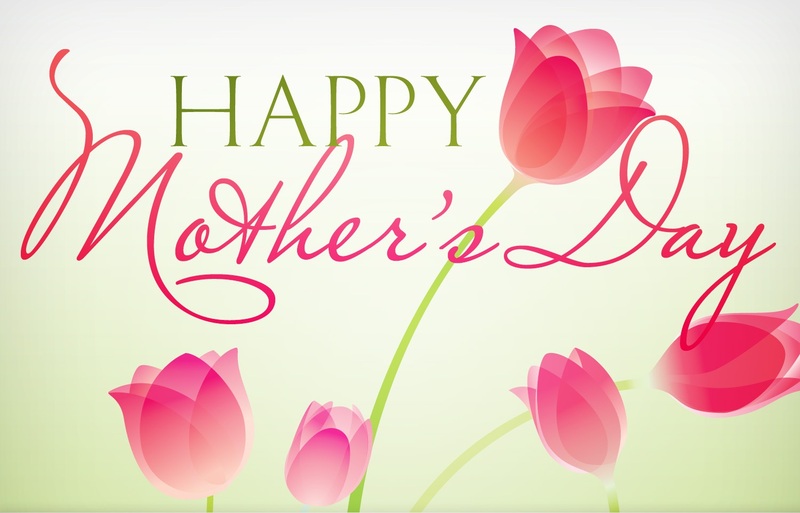 Today, on the dawn of Mother’s Day, I thank all of you Mom’s for giving of yourselves every day. Know that you have the most important job of all. I have gotten to watch my friend lead a medium size non-profit. I have also learned that she raised 4 phenomenal kids. I have had the pleasure of meeting 3 of those kids, they are AMAZING. I have seen her mother so many others: those who don’t have a mom that come her way, those who have lost their children and some who have lost their mothers. I have seen her impact and change the lives of those around her every day. Isn’t this what leaders do? Isn’t this what mother’s do? Today I just wanted to take a minute and say… you are doing a great job Cathy. You are an awesome Mom. You are an awesome leader. You have poured your heart into everything you do and it shows in the people you lead. You have impacted many and we will forever be changed because of it. Your making a difference, not just in your children and grand kid’s lives, but in your staff and clients lives too. And mine. Your legacy is your heartbeat of compassion that will live on in the lives of all of those you touch daily. It is your smile that encourages the staff to press on when they felt they had no energy to go one step further. It is the stories of life on a farm that inspire faith, hard work, and hopefully homemade donuts. You have challenged all of us to come up higher, be better, and be excellent in our service to others. I trust you. I know that you have my back. I trust your judgement. I believe in you. I believe you are changing lives, the community, and soon the world. I am honored to follow your lead. So step out… take that first step… towards something new.. you are not alone. I say thank you to those who have stayed the course, thank you to the leaders who are brave enough to have a vision, to cast that vision, and to lead with integrity that we may follow. Thank you Cathy for doing all that and more. 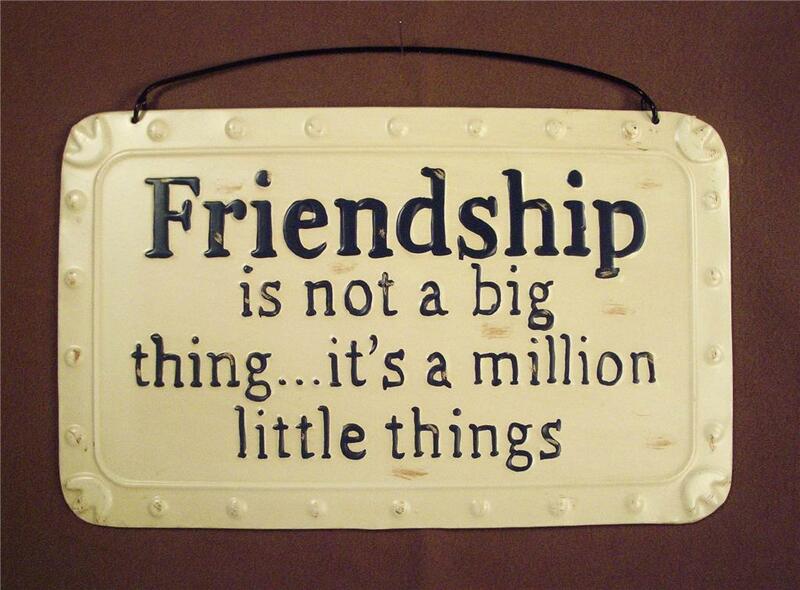 Thank you for being a friend that pours into others. Thank you for being a leader that I want to follow, a lover of Christ and a lover of people. You are an AMAZING leader! A leader that leads every day with intention. 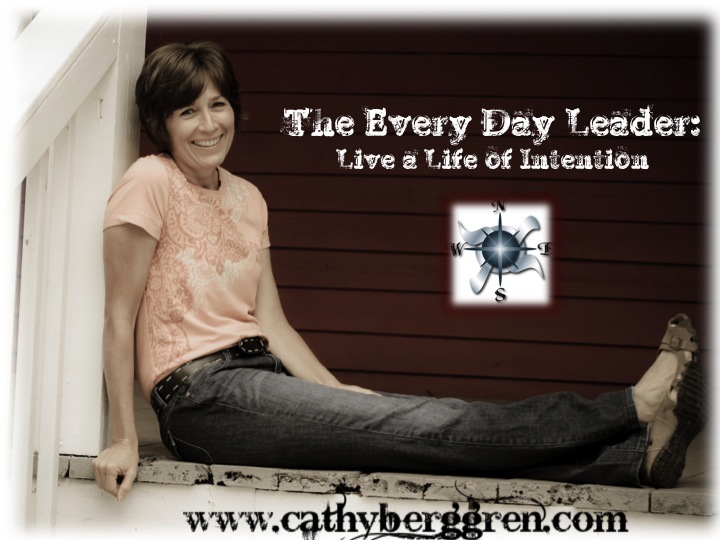 This entry was posted in Community, leadership and tagged believe, Cathy Berggren, difference, friends, great job, hijacked, Holly Gerth, honored, leader, Mother's Day, trust by Cathy Berggren. Bookmark the permalink.